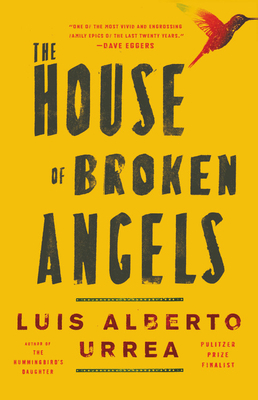 The Browseabout Book Club selection for November is The House of Broken Angels by Luis Alberto Urrea. Purchase the book at Browseabout for 10% off the price; please let the staff member know you are buying it for the book club. Hot beverages from Browseabout's cafe are half price during the meeting. The meeting will take place on Sunday, November 18th, beginning at 3:30 PM. No prior registration is required. Come for one discussion, or come for them all!